X-Men #4, 7, 14, 22 Values? 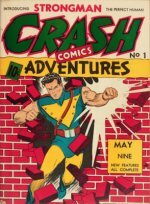 Inherited between $10k-20k of comics (20k being a bit of a stretch) and have been selling and doing pretty good. Once i stumbled upon some old x-men i decided not to risk putting it up for sale without based on my own beginner judgement. 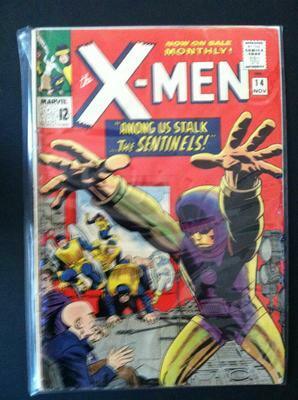 Right now i am looking at X-Men 14-80 (roughly) including 35. i have many more rare comic books soon to come! Editor's reply: Nice work, if you can get it! It must have been very exciting to have such a generous inheritance. Quite a bit of effort to break that collection down for resale. Let's take the comics one by one. 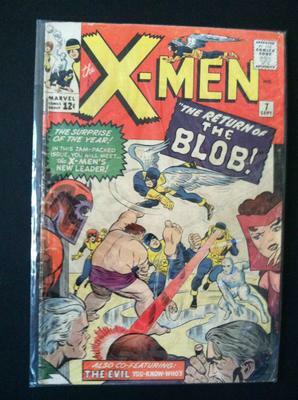 X-Men #4 is a desirable comic for sure , however, you don't need me to tell you how poor this copy is. 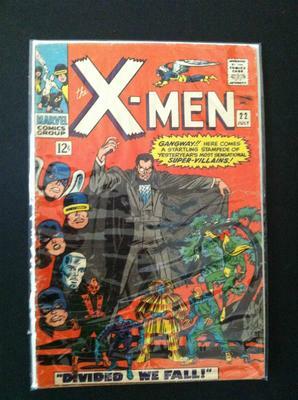 A CGC 0.5 copy of this comic (which is about where I place yours) sold for $17 a few years back. In this shape, I would not have it graded. Sell it raw. Somebody will buy it to (gasp!) read it, rather than for the collectible value. Expect to get up to $40. The X-Men #7 looks nicer. My best guess, given that it's a photo of a comic inside a bag and quite hard to see faults, is it grades somewhere between 6.0 and 7.0. 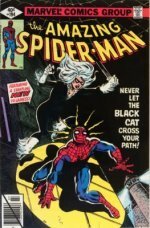 That would put it in the $150-200 range, if graded by CGC anyway. It's hard to tell #14 from the photo. Could be anywhere up to 7.0, but my instinct tells me 6.0 is more likely. That puts the value around $130 if you have it graded. 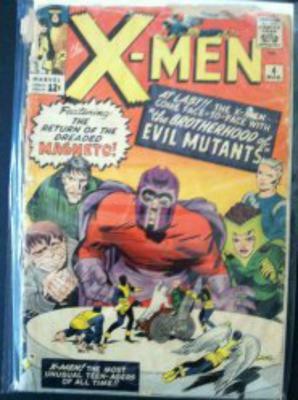 Finally, X-Men #22 is the least exciting of the lot. It looks pretty rough. Another reading copy that you will fight to get $25 for. Don't miss our full article on X-Men Comics here, and thanks for writing. If you send in more photos, please take them out of the bag next time -- it makes it easier to grade.